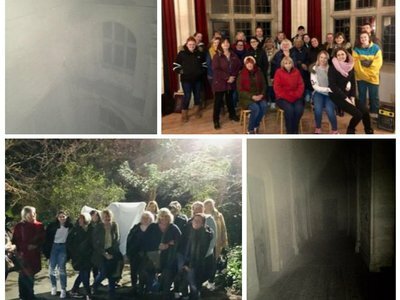 An anonymous donation of £200,000 has been given to help save and transform lives in Gloucestershire. 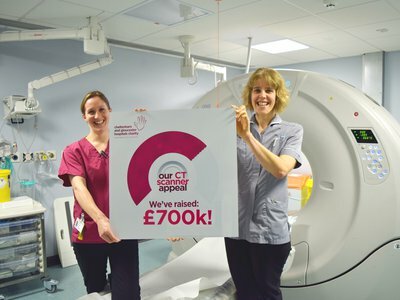 We have been amazed by the level of support we have received for our £1.2m CT Scanner Appeal with some lovely personal messages left from those who have donated. 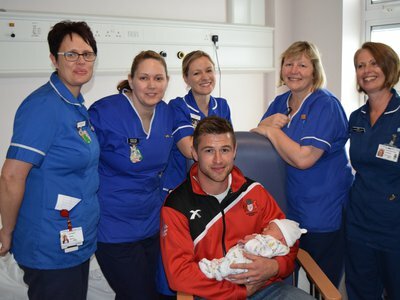 Jaundice Meters are a new technology which enables our community midwives to identify serious illness at the earliest possible stage and helps safeguard new babies from the life-changing consequences of high jaundice levels. 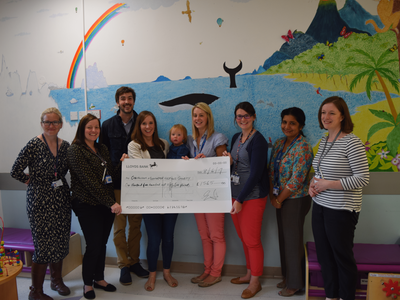 Our fracture clinic team have been doing some fantastic fundraising for their department and held a unique sponsored event. 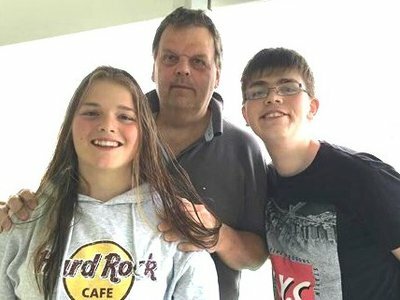 The Marlow family are holding an Easter Egg Hunt on Easter Monday as a thank you for the support they have received and are raising money for our Diabetes Appeal. Mark Petersen, 57, worked as a Consultant Cardiologist at Gloucestershire Hospitals NHS Foundation Trust for 20 years, is helping to transform the lives of many local people with conditions such as heart disease. 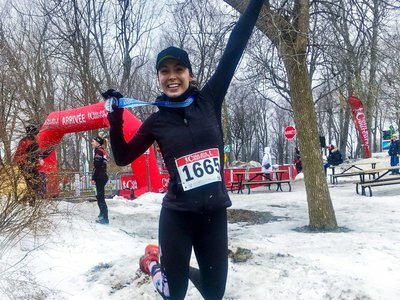 Marathon Effort- Giant strides on long road to target! 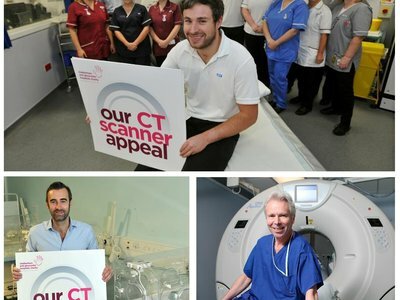 Runners have put their best foot forward to help our CT Scanner Appeal. 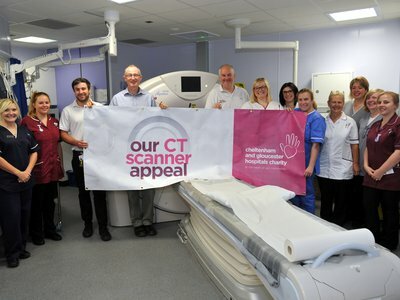 Generous supporters across Gloucestershire have helped the CT Scanner Appeal reach a major milestone.